Here is an update on the Zaycon Foods Chicken Event. I know it has been awhile since I talked about it. There was a little problem but to tell you the truth it really wasn't Zaycon Foods fault. If you didn't know this already there is a chicken shortage. I kind of already knew this was going to happen before I ever heard from Zaycon Foods. My daughter had told me that there was going to be a chicken shortage. I forgot what the reasons were. I know part of the main reason was because so many people are buying chicken. There was some other reason but I can't remember what it was at this time. Chicken has become one of the cheapest meats to eat these days. So, demand is up and supplies are going down. Zaycon only sells the highest quality of meat. So, rather than purchase inferior meat they postponed the delivery date. Unfortunately, they also had to raise the price to $2.49 a pound. Don't worry if you already purchased your chicken, you don't have to pay the difference. If you haven't placed an order yet, you still can. I would place your order now before chicken prices go up more with Zaycon and other stores. All meat prices are going up. So, stock up and freeze the meat. I package all of my meat in serving sizes and freeze them. It makes it super easy to thaw out just the right amount of meat for dinner. There are some other Zaycon Foods meat events coming up, too. 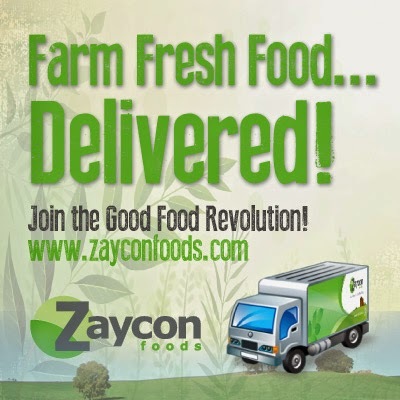 Zaycon Foods are offering the following foods in the next couple of months: ground beef, smoked ham, Alaskan salmon fillets, Alaskan cod, chicken strips, chicken sausage patties and more. I will definitely be stocking up on some meat, especially before prices go up even more. Go check them out when you get a chance.